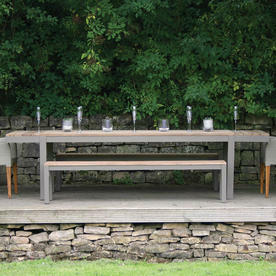 Reclaimed extending teak table for large alfresco dining. 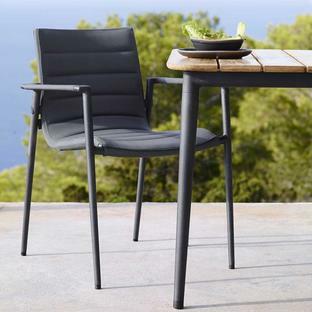 If you are looking for simple, minimal styled outdoor furniture then the Reclaim Dining collection is just that. 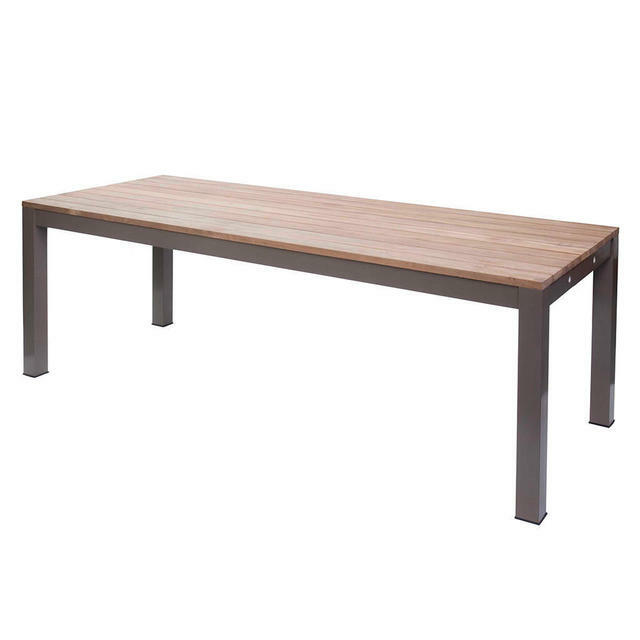 Made from reclaimed teak, this stunning refectory styled dining table is simple and practical. 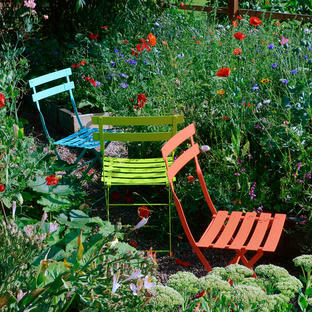 With a powder coated aluminium frame. 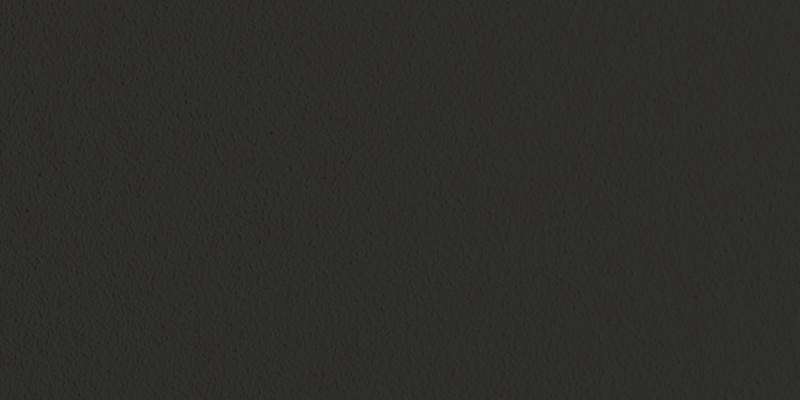 Please type your colour choice in the text box. The table can be extended with optional leaves. Seating up to 12 people the 215cm table can be extended with 2 extension leaves to a length of 290cm. 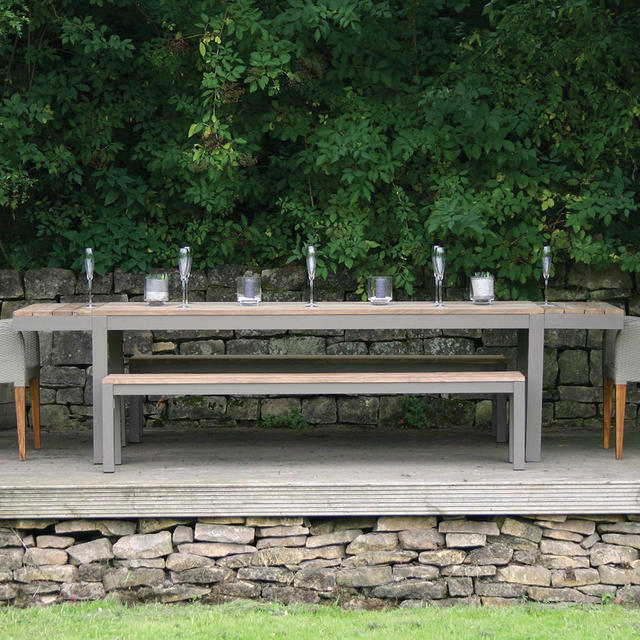 The tables have a parasol hole with a teak wood stopper. 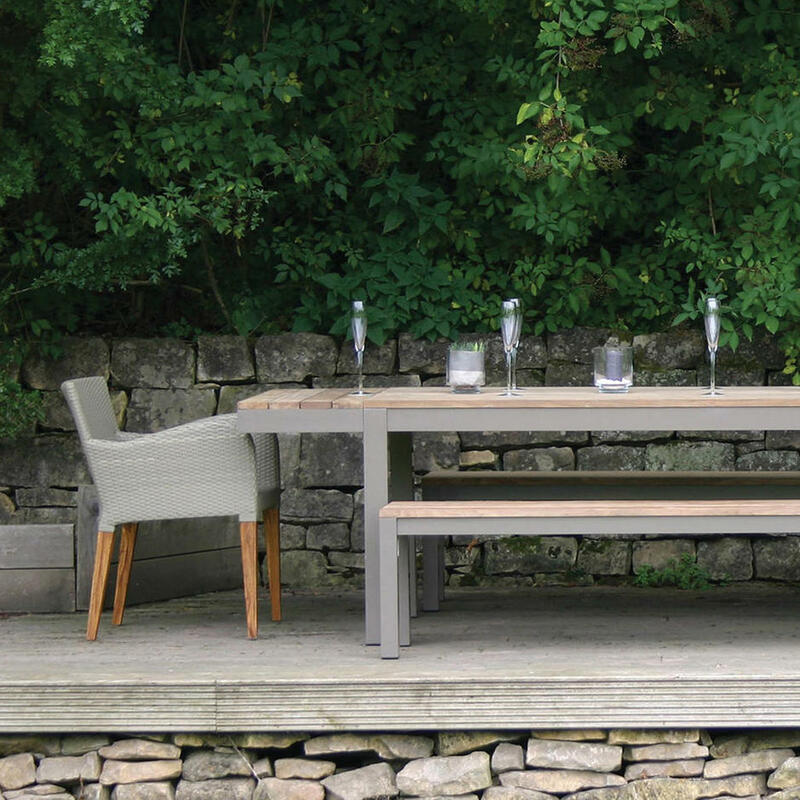 The table can be teamed up with either the Reclaim bench or chairs from our collection including the Classic Chair or Caspian Chair. 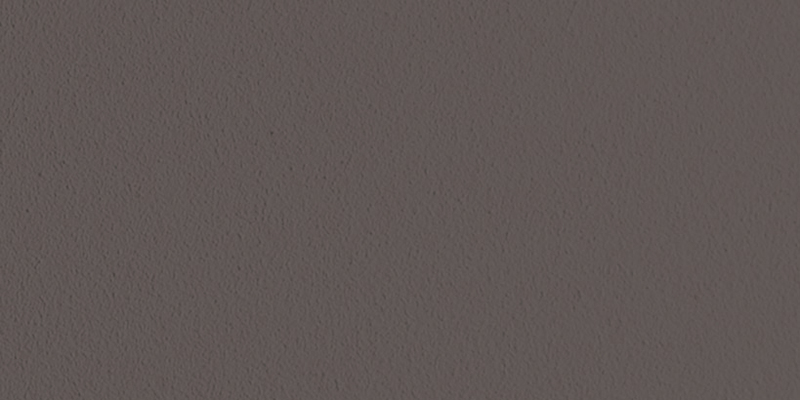 Frame is powder coated aluminium frame, choice of colour either in kubu mushroom grey or anthracite. The diameter of the parasol hole is 50mm. 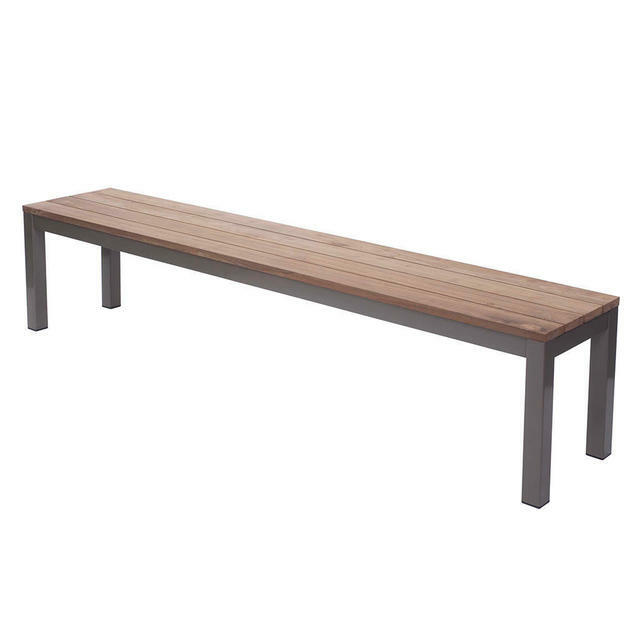 Teak is a close grained hardwood with a high natural oil content. 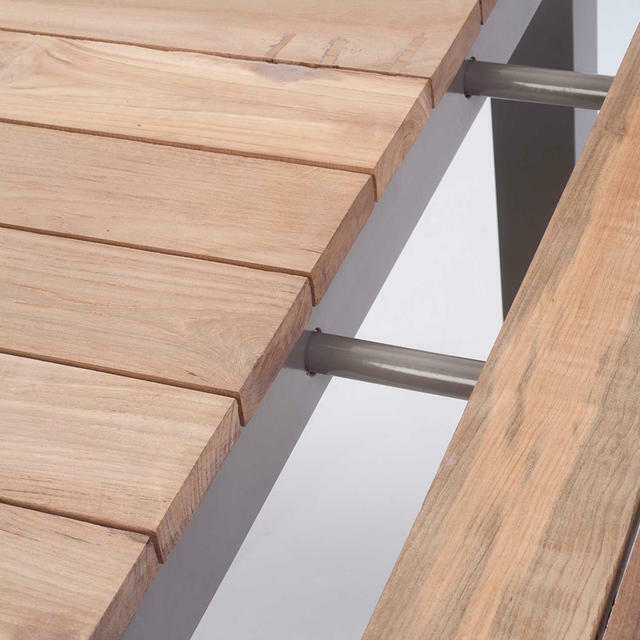 This makes it hard wearing, highly resistant to rotting and almost impervious to the effects of sun, rain, frost or snow, making it the ideal timber for outdoor furniture. 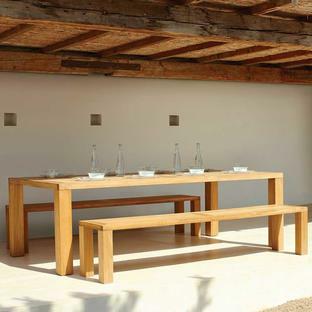 Teak requires very little maintenance, simply wash down with water or use a Teak cleaner solution if required. 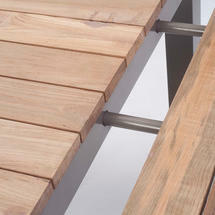 See here for further information on the care of teak outdoor furniture.